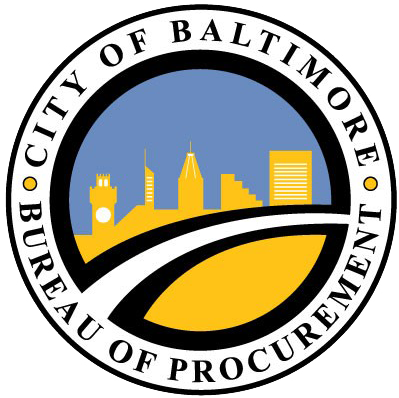 The Bureau of Procurement offers training for Suppliers and City Employees. Training is provided to educate individuals on how City procurement works and the importance of being fair and transparent in public procurement. To register for a training class, please complete the form under Supplier Training or City Employee Training.